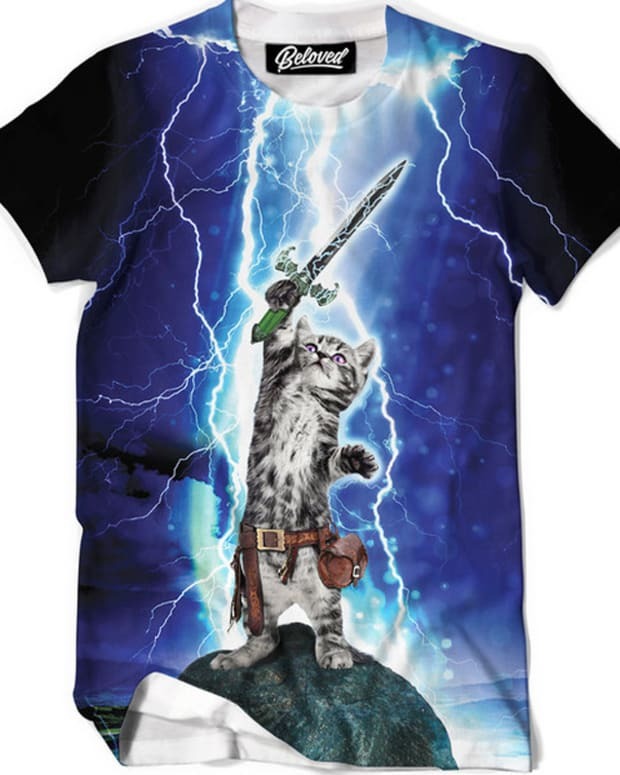 It’s that time of year again and to prep you for the Halloween madness to come we have teamed up with our friends at iEDM.com to select some must have items. WIN The American Psycho Tank In Our iEDM x Magnetic Halloween Giveaway - Enter Here, Hurry contest ends Oct 22nd!! 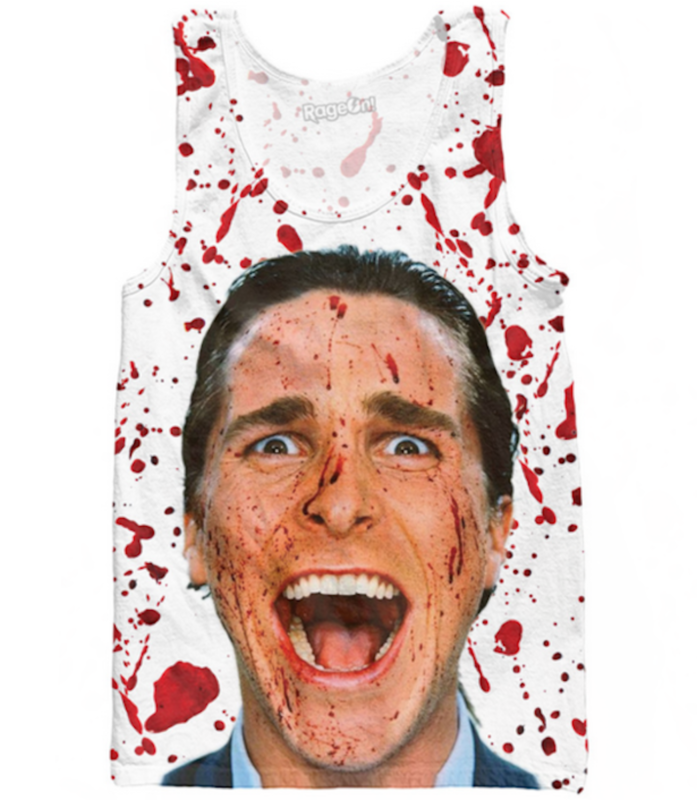 American Psycho Tank (above) – This is just a straight up nasty tank that embodies the gory side of Halloween. 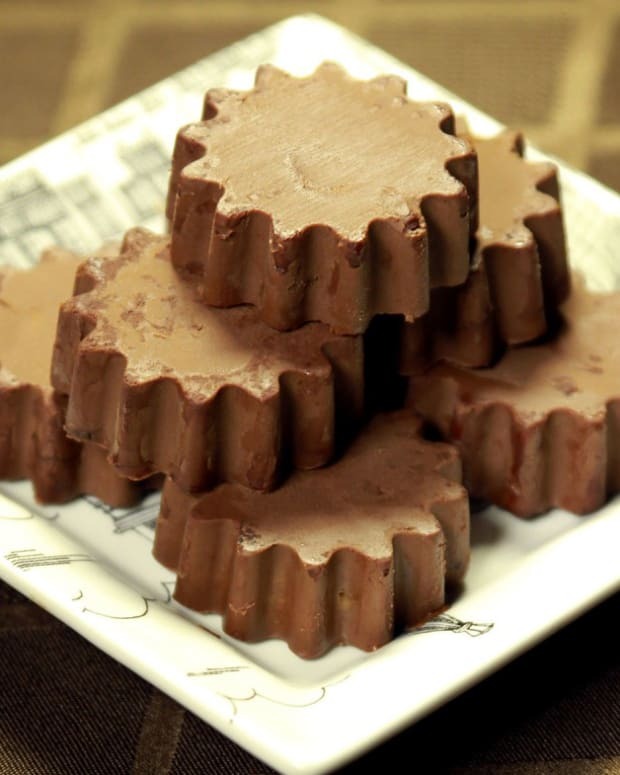 So if you are one to keep it simple, here is a classic. Light Up Outfit – Ladies if you are tired of the sad old rave/club gear you have been rocking this summer now you can step it up for fall and light it up. Why wear a normal tutu where you can rock one that cuts through the dark like a DJs LED screen. 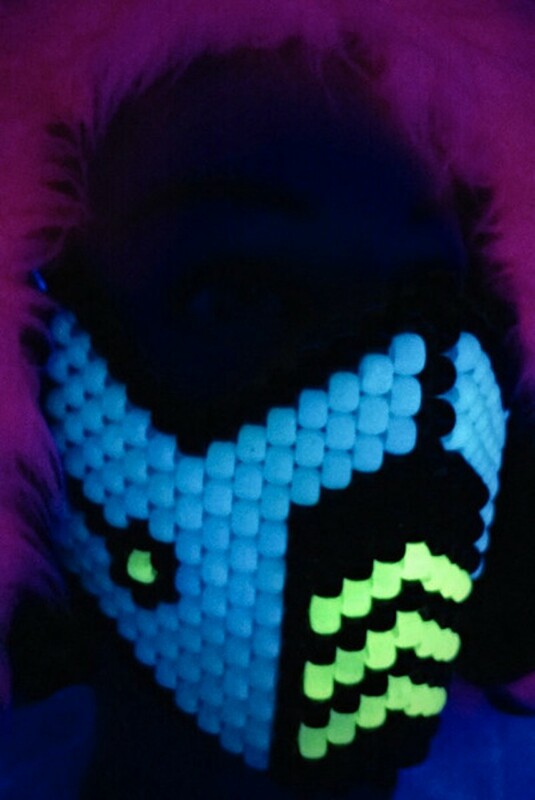 Mortal Kombat Kandi Mask – Take it up a notch with your Halloween Kandi game (see what we did there) and rock the full mask. Go big, it’s a holiday. 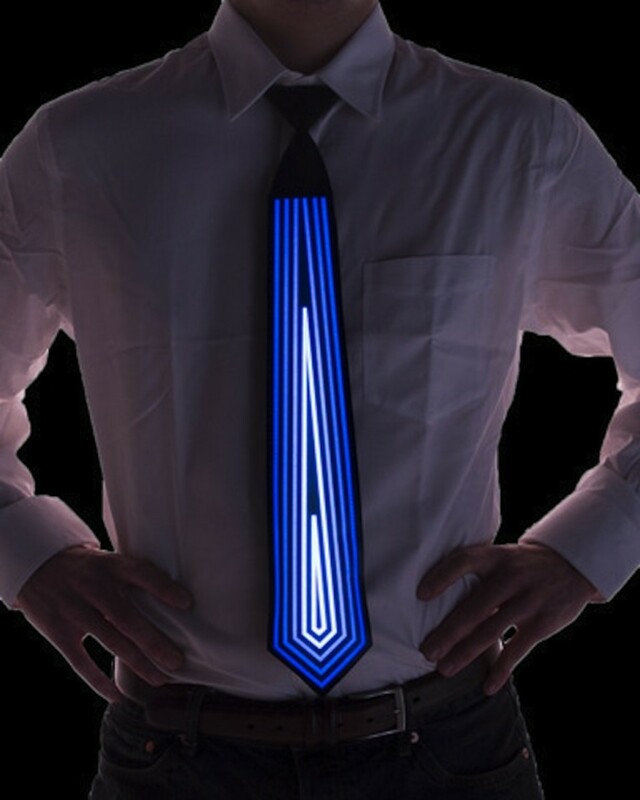 Sound Activated Light Up Tie – Those other junior leaguers might be rocking piano ties or crazy prints, but yours will light up and flash in sync with the pounding bass. 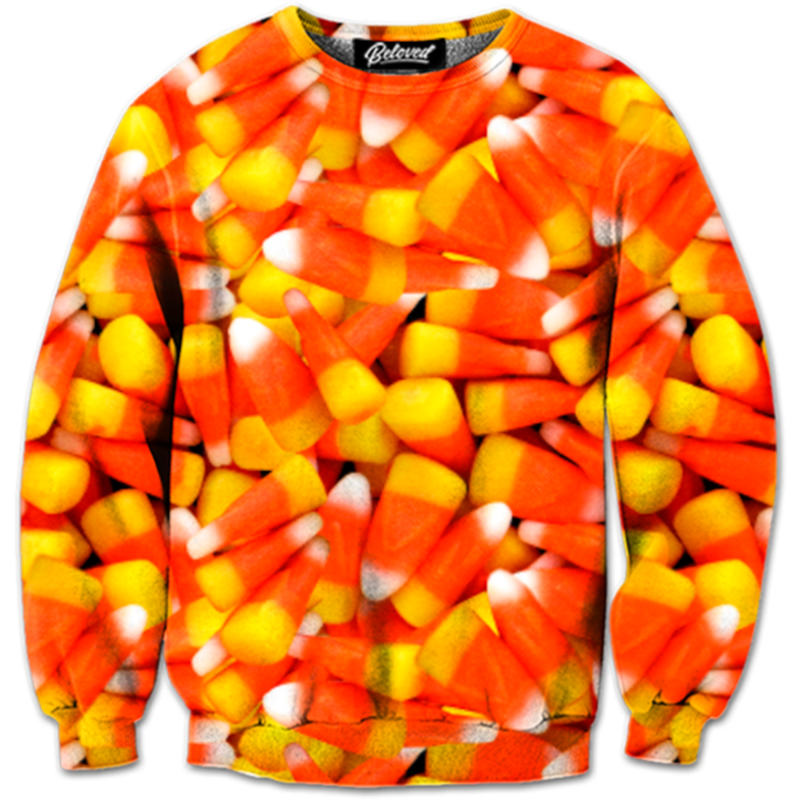 Candy Corn – This sweatshirt will not only rock on Halloween it can roll right through to Thanksgiving. Stand out with the brightest high definition all over apparel in the game, see the whole collection on www.iEDM.com. A sweatshirt with candy corn all over it, c’mon. 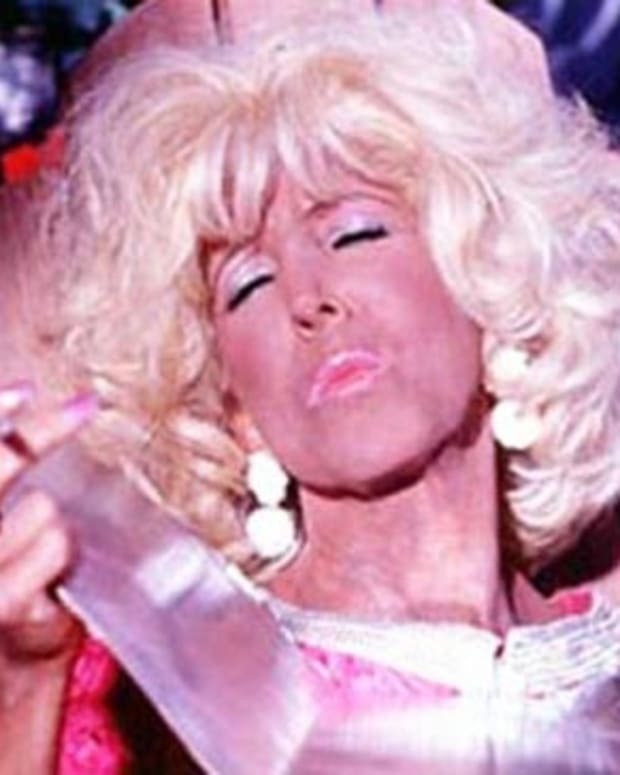 Gold!